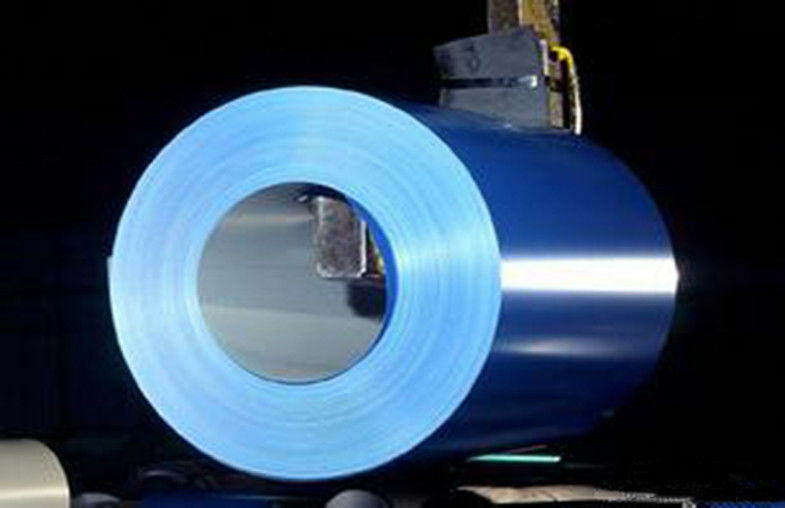 In the continuous processing machine, cold rolled steel sheet and zinc galvanized steel sheet served as basal plate, one layer or several layers of liquid paint are painted onto the basal plate after surface pretreatment. 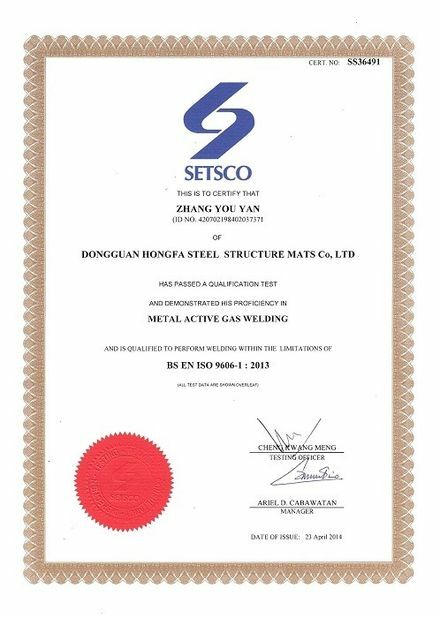 Steel sheet is changed into coated steel sheet after baking and cooling. 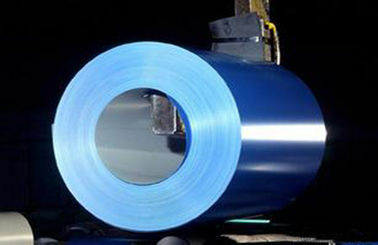 As the layer bears different colors, thus coated steel sheet is also known as color coated steel sheet. 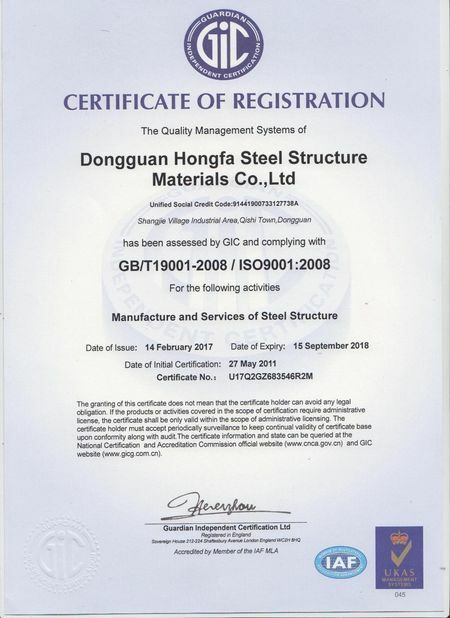 Besides, because painting is preceded prior to the formation processing, coated steel sheet is also called as pre-coated steel sheet. .In this processing ,traditionally adopted spraying is replaced by continuous painting, which is conducive to surface treatment ,quality control of coating layer and avoid defects in edges. 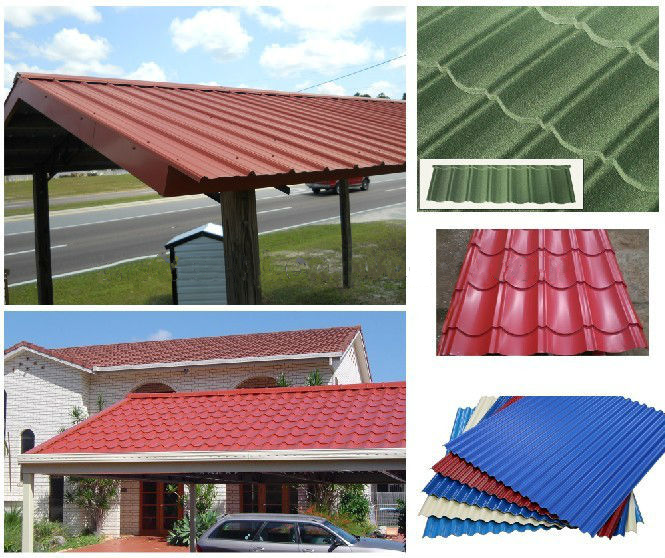 1.Application of color coated steel sheet: Outdoor: roof, roof structure, surface sheet of balcony, frame of window, door, door of garage, roller shutter door, booth, Persian blinds, cabana, refrigerated wagon and so on. Indoor: door, isolater, frame of door, light steel structure of house, sliding door, folding screen, ceiling, internal decoration of toilet and elevator. 2.Refrigerator, refrigerated wagon, washing machine, electric baker, automatic selling machine, air conditioner, copying machine, cabinet, electric fan, vacuum sweeper and so on. Ceiling of automobile, board , internal decoration board, external shelf of automobile, carriage board, car ,instrument panel, shelf of operating platform, trolley bus, ceiling of railway, color isolator of ship, furniture of ship, floor, cargo container and so on. Electric warming oven, shelf of water heater, counter, shelves, chest of drawers ,chair, archive cabinet, book shelves.